AC Milan may be willing to accept a lucrative offer for club captain Alessio Romagnoli this summer, with Manchester United poised to swoop. According to Gazetta Dello Sport via Calcio Mercato, Milan have set a €60 million asking price for the Italian centre-back, who they are resigned to losing this summer if the club misses out on Champions League qualification. Calcio Mercato reports that Man United are the frontrunners to land Romagnoli’s signature and they certainly have the financial power to sanction such a deal when the transfer market reopens. Romagnoli has been colossal for the Rossoneri this season, featuring in 28 matches across all competitions and leading by example as the team chase down a top-four Serie A finish. Juventus and Chelsea are reportedly also interested in the talismanic defender but Man United currently hold the edge in the race to secure his services. 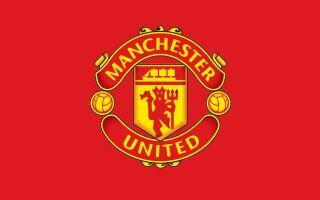 The Red Devils will aim to bolster their options at the back during the summer window, with many experts and supporters feeling that the current squad is lacking a dominant figure in the heart of the defence. Romagnoli, 24, certainly meets their criteria and his best years are still very much in front of him, but it remains to be seen whether or not United will be prepared to match Milan’s demands in terms of a final fee. 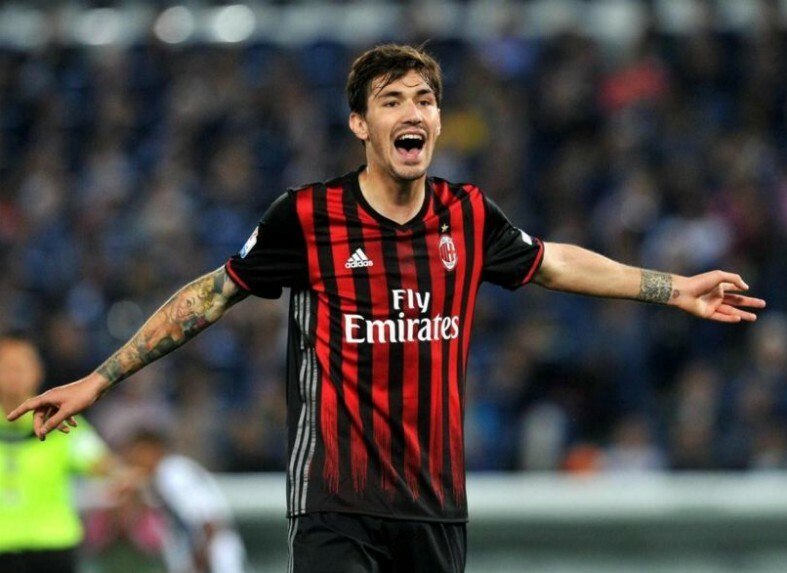 The Italian giants are not the force they once were and Romagnoli’s development may be best served elsewhere, with United an ideal destination for his talent to grow considering their recent resurgence. Under the stewardship of caretaker boss Ole Gunnar Solskjaer, the Red Devils look ready to challenge for major honours once again and with the addition of a commanding centre-back to their ranks, their chances of success will greatly increase. Victor Lindelof has earned praise for his displays at the back for United this season but he is still lacking a natural partner alongside him and Romagnoli might be the ideal man to plug the gap. Supporters from Manchester will surely be on red alert in light of this latest news, in the hopes that they will soon be welcoming a new hero to the Theatre of Dreams capable of adding a new dimension to Solskjaer’s starting XI.